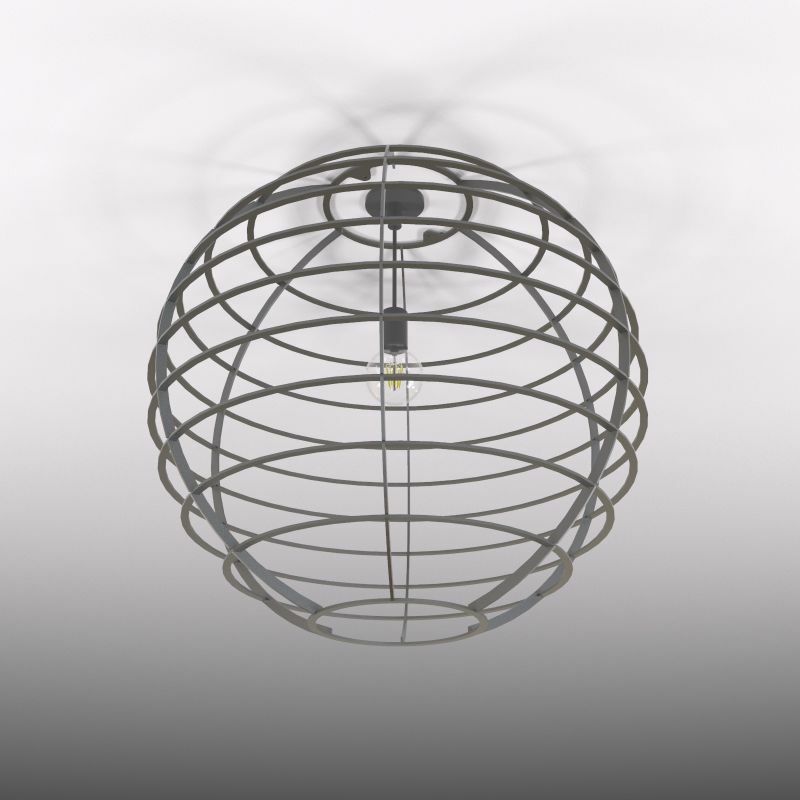 The Forces light frame with its spherical design boasts a lightweight yet strong composition. 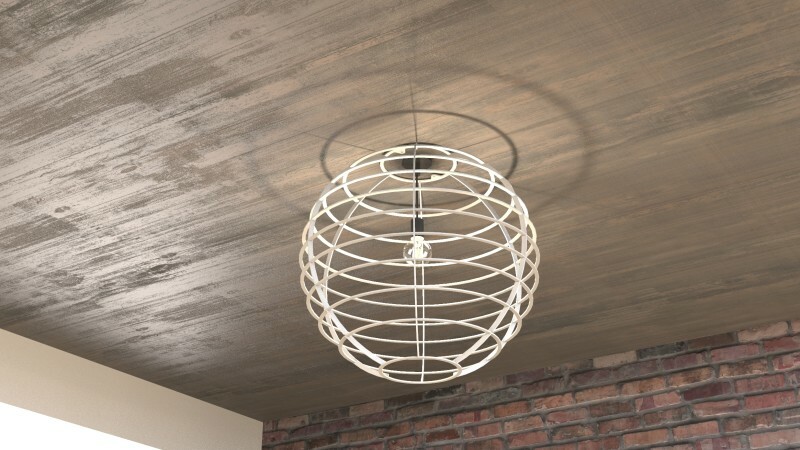 The repeating circles that form the sphere are inspired by eternity and its round timeline. 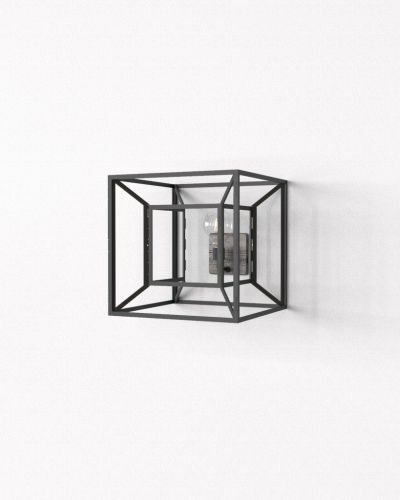 This piece is both eye catching and space filling. 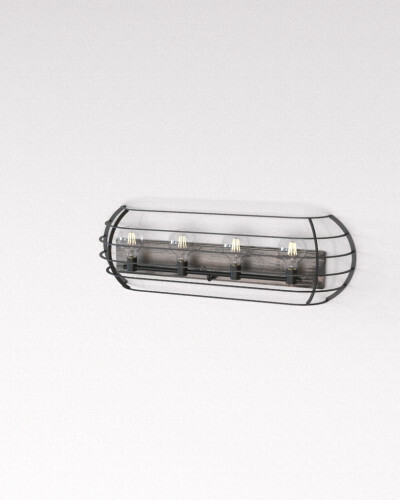 With a space that is void of intreage, this light frame is perfect to fill space without feeling heavy. 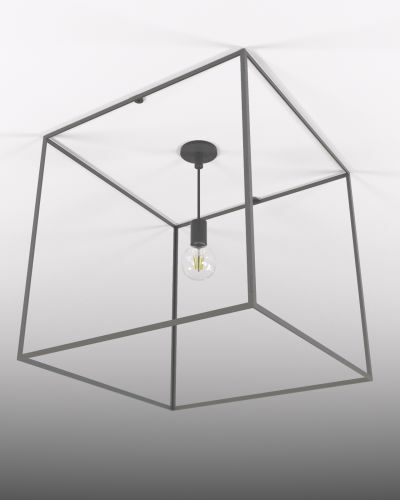 With install taking less than 5 minutes and only requiring a few small holes into your drywalled ceilings or walls, this light frame can add high impact design with no preparation or planning. 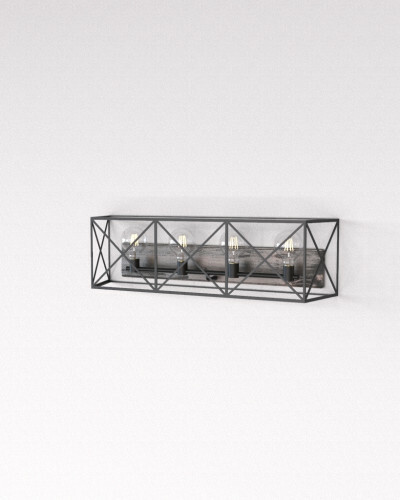 The Fairview light frame is also hyper versatile and can adapt over and over again to different locations over different existing lights in your home. 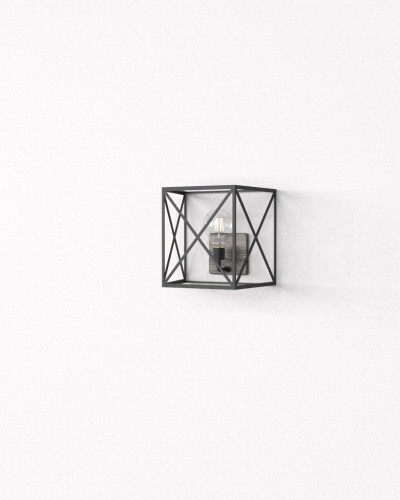 This light frame is capable of being mounted over an existing simplistic wall sconce or a ceiling mounted light. 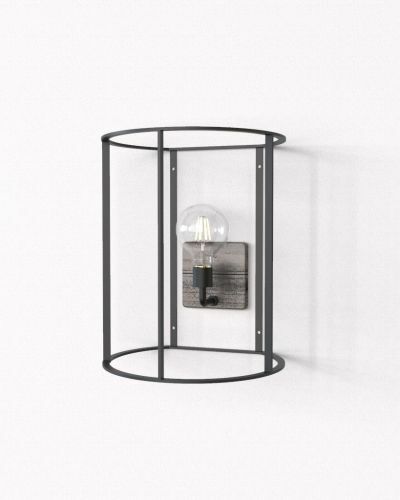 Available in two sizes to fit a variety of your existing light fixtures in your home and is made entirely in the USA from recycled steel.